Stars are huge aren't they atleast from our perspective, we can take example from our Sun, it's huge. 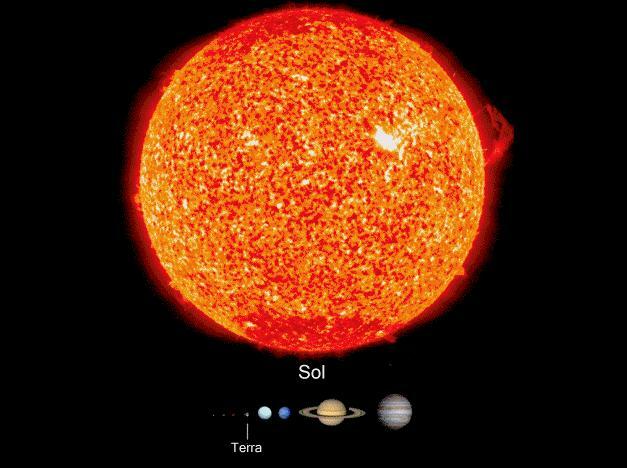 A massive giant, our only source of light, But what is our Sun's postion among the other stars in the Universe ! 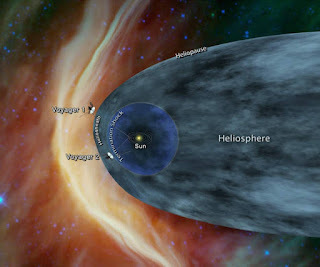 Well looks like our Sun is out of position among other's. 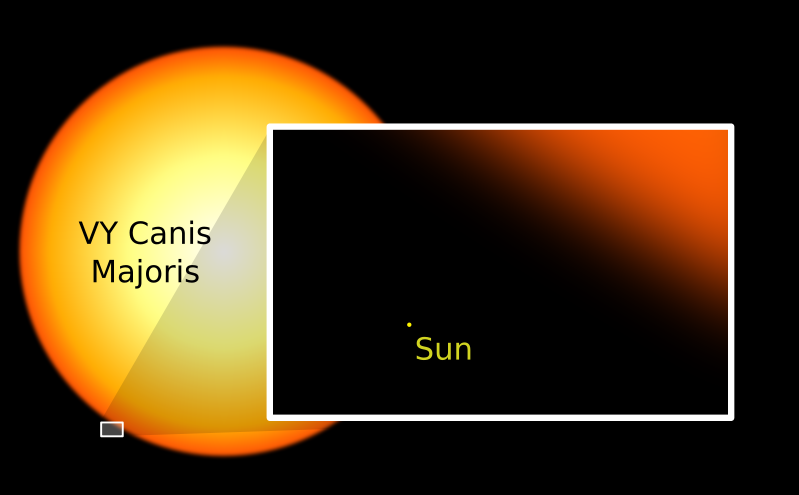 The largest known star in our Universe is Vy Canis Majoris. It's a huge huge star around a thousand times bigger than our's and 100 times of our Sun's mass. 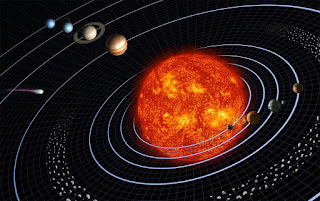 Here we have some Bizzare truths about Vy Canis Majoris you would rather not believe ! 1. Vy Canis Majoris is about 4000 light years away from us, that's some distance ! But inside our galaxy very much. 2. The largest known star known to human till date, about a 1750 sun's can fit inside Vy Canis Majoris. 3. It's luminosity is about 450,000 times of that our Sun. Eye burning ! Isn't it. 4. Mass as evident from it's size is 30 - 40 times of that our Sun. 5. The astonishing fact is though Vy Canis Majoris has a great mass, it's average density is less than the density of water ! The average density of the red giant is 0.000005 to 0.000010 kg/cu.m ( avg. density of water - 1000 kg/cu.m ). 6. Giant stars like Vy Canis Majoris burn more energy than stars like our Sun, hence have a shorter life span. 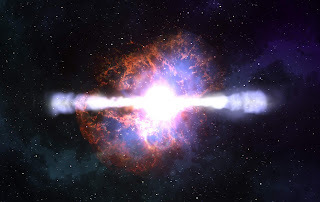 It has already used up half of it's energy and is expected to explode into a hypernova in another 100,000 years. 7. It is an energy turbulator. Energy released by Vy Canis Majoris in just 6 seconds is the cumulative total of the amount of energy released by our Sun in an entire year ! 8. With the death of the star , it is expected to become a giant neutron - fueled black hole with a gravity so strong even light would not be able to escape it. 9. It's demise would bring more and more havoc ! The extreme gamma ray bursts from its explosion would disrupt every life form ( if there are any ) even to greater distances to the star. Thankfully we are too far to be harmed by any sort of radiation from it. 10. But the most amazing fact is that Scientists and Expert's believe that there could be millions and millions of stars waiting for us to be found, which are way bigger than Vy Canis Majoris ! 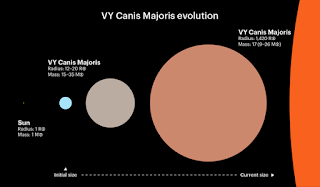 One thing is for sure that Vy Canis Majoris may be the largest star known to us till date but its definitely far away from the list toppers of the largest stars in the Universe. All images are courtesy of google images ! Haven't joined our community yet ! 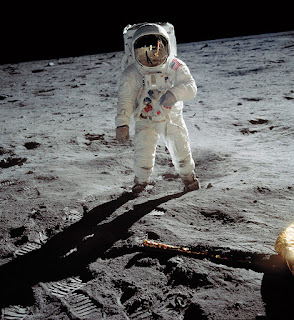 Join us today to be part of the latest and greatest space blog ever ! Don't miss out on the quiz on space iq and avail great prizes ! Link available on the home page. Don't forget to Comment and share on posts you like !